ABCD - Automatic Brewers and Coffee Devices, Inc.
ABCD’s founder invented pods in Philadelphia in 1959! We invest in equipment and technology so you don’t have to. ABCD co-packs, we don’t roast so we don’t compete with our customers. 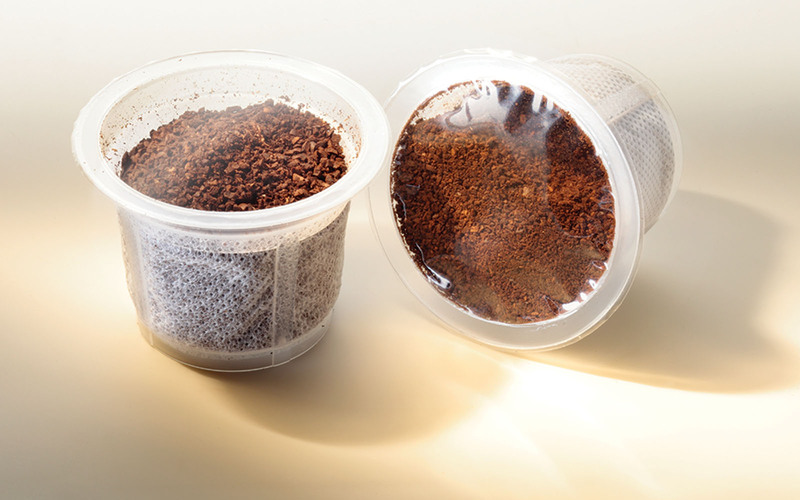 Simply put, we grind and package your coffee into single cup or frac pack portions to your precise specifications. ABCD offers a true custom solution that allows you to focus on your customers using your coffee in the format that they need and want. Our experience and momentum allows us to off lower barriers to entry with no capital expenditures. We invite you to work with us. © 2018 Automatic Brewers and Coffee Devices, Inc.
We developed PodPerfectEspresso pods in 1959. Pods are the best biodegradable choice for single serve solutions. 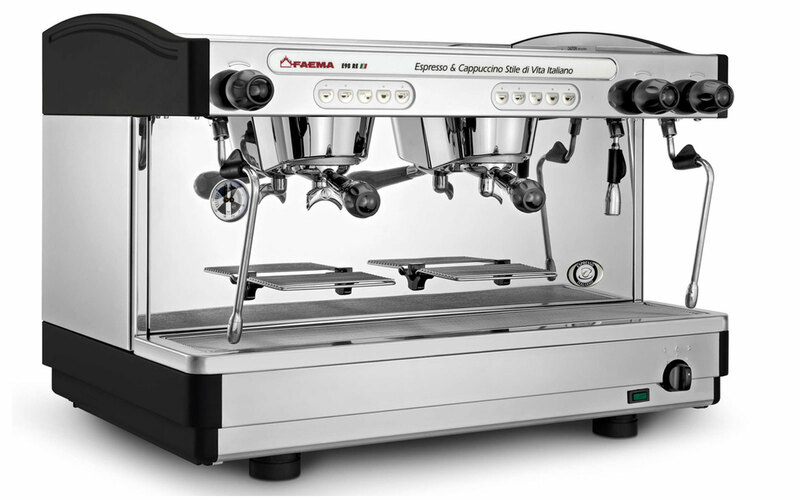 Your customers can brew espresso, filter coffee, and tea, in a variety of brewers from the lowest cost to top-of-the line professional machines. PodPerfect pods are paper and coffee so they do not fill landfills with bulk plastic or aluminum materials that take generations to dissolve. And PodPerfect pods cost less to make! SingleCupper® K-Cups are made of (#5 PP) polypropylene, a far better recyclable alternative for the environment than single serve plastic cups. Patented UpShot filters are fabricated with a unique surface brew screen and large interior coffee volume to brew a richer tasting coffee in a single cup format. 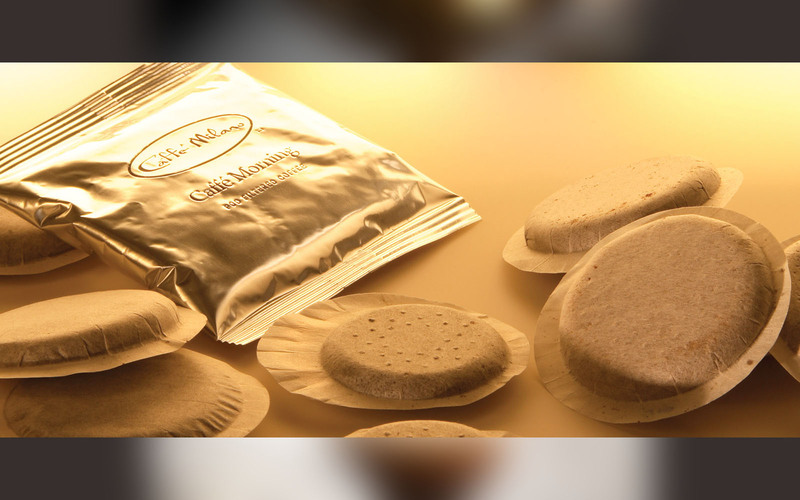 Your UpShot filters are sealed with a PP clear film so your customer can see your coffee – a novel idea! And then either individually Fresh Sealed with a nitrogen flush to preserve their just roasted freshness – custom printed for you - or bulk packed in stand up zipper bags! We also offer a 2.0 lid material if required. Keurig has discontinued marketing 2.0 machines. Brew SingleCupper in most k-cup single serve coffee brewers. ABCD distributes and supports professional traditional, barista quality and bean-to-cup superautomatic espresso brewers and grinders along with coffee grinding, brewing, and serving equipment within the PennJerDel region. ABCD’s Showroom is located in suburban Philadelphia, at the intersection of I76 and I476. Why single serve? Choice, no waste, speed, ease of use, less clean up, less maintenance, fresh pack (nitrogen flush). Do we send you our beans? Most roasters and brand holders do. But we can locally source fresh roasted beans or Italian beans. Do you grind our beans? We custom grind your beans to meet your espresso brew specs. But for frac pack and K-cup coffee, save money by sending us your ground coffee. Turn around time? We maintain an order queue that consistently runs about 10-12 working days. How do you preserve freshness? We nitrogen flush every pouch using 2 nitrogen generators and driers supported by 2 turbine compressors. Can you print on the pouches? 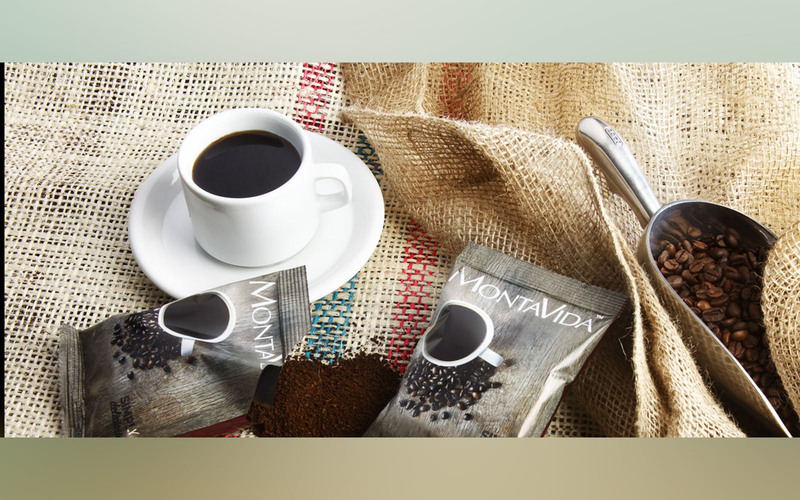 Many roasters and brand holders opt to save money by using silver film which we can digitally imprint on. Quality control? We keep complete records of every project on file along with samples for 90 days. There are many new entrants in this field. ABCD has been in business since 1946. Continental Coffee (Sara Lee) Chicago was our very first espresso co-packing customer! Brand names and registered trademarks: ABCD, PodPerfect Espresso, The Espresso Authority, SingleCupper, The Single Cup Authority, Thos. A Campbell Coffees and Teas (1865), LaTazza Caffe, Flavor-Maker, and Flavor-Pods. Automatic Brewers and Coffee Devices, Inc.